In this main topic are a lot of topics, which can be used the whole year, because the animal farming fits to all times of the year. Before you start with the group you should consider, which information about the animals could be interesting for the single and individual group (for example Add. Inf. Worksheet 5_Information about chicken). 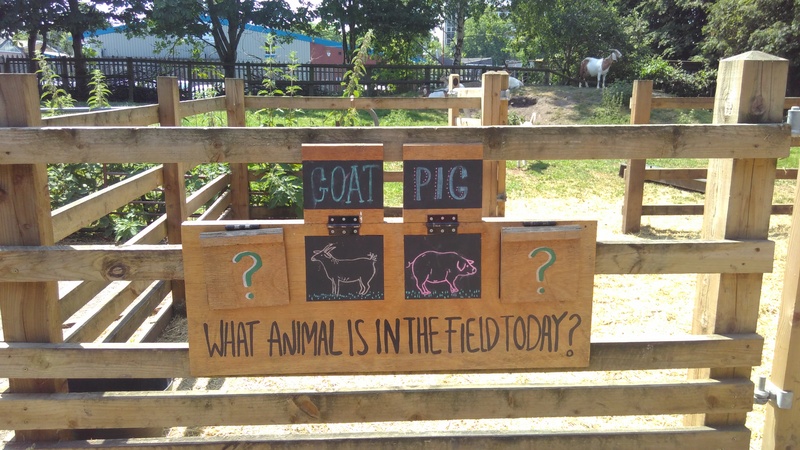 Before you start you should clarify with your group what is important for the individual animal group (for example be quiet at the pig’s stall, make small steps in the chicken’s stall). Give the group enough time to observe the animals. Sometimes in the beginning the children fears the touch with the animals. The fear has to be banned in small steps.